C and I recently pulled out all of the first batch of carrots, in order to plant and hopefully harvest another round before winter. This year, we planted a standard Danvers variety (orange), but I also picked up a Rainbow blend at a local nursery. 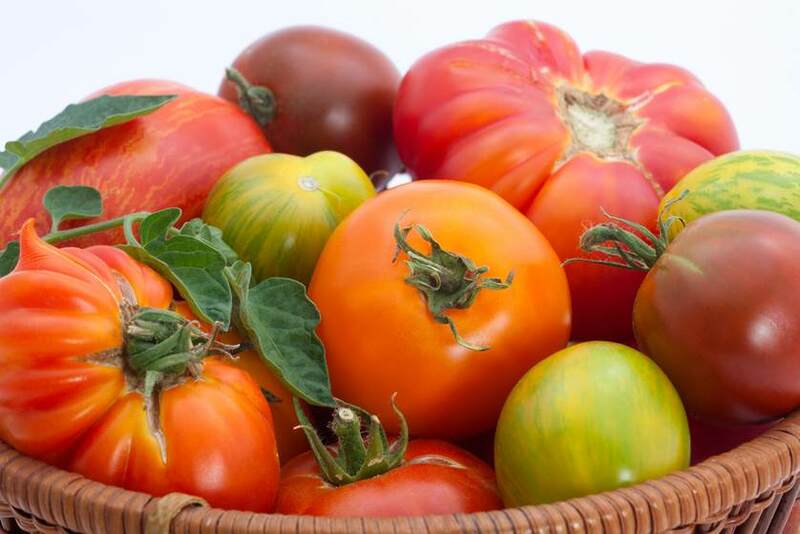 They happened to be heirloom varieties as well – a lot of newer, novelty items are hybrids. Not that it makes a huge difference since I probably won’t be saving seed from these carrots, but I tend to like open-pollinated varieties better. C was excited when he yanked the first red one from the soil; not surprisingly, there were more yellows and whites than red and purple, but still a good mix. I love colorful food, and these sure do make for pretty eating! I’ve never seen a red carrot before! 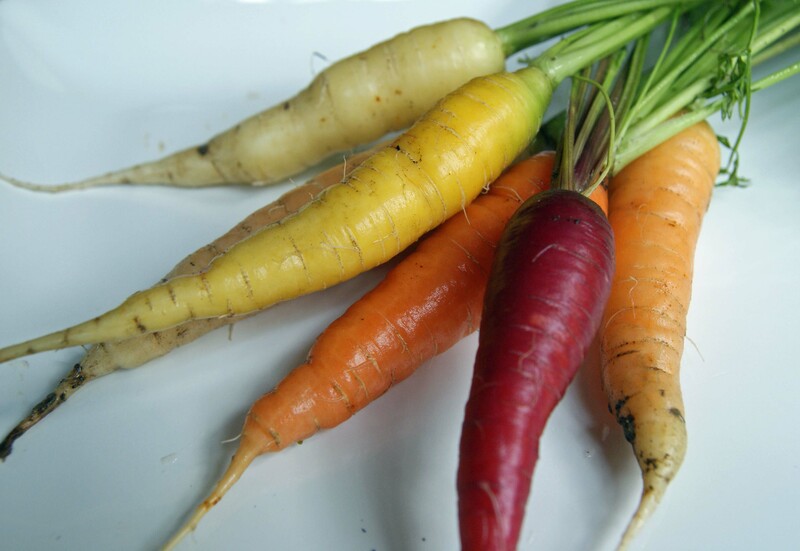 Which colour carrot tastes the best?